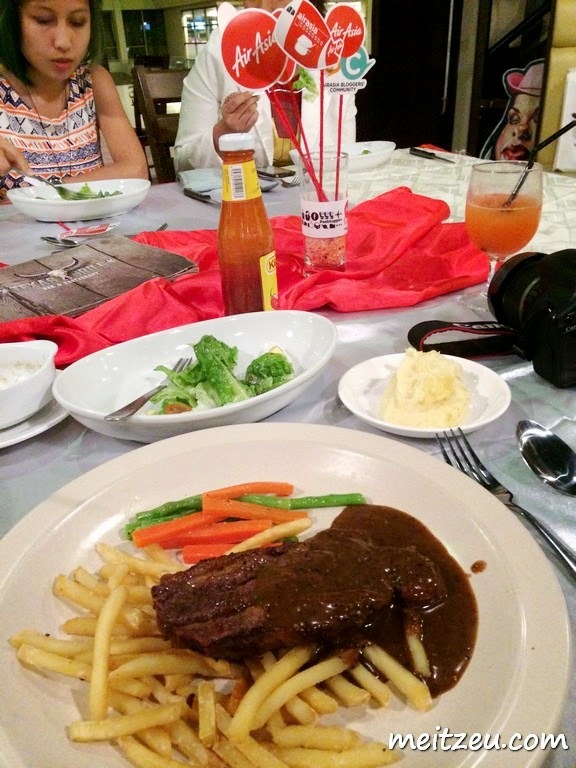 There's about ten of us KK Bloggers been invited for the gathering at Texas Restaurant. And here I gonna show you what we had that night! 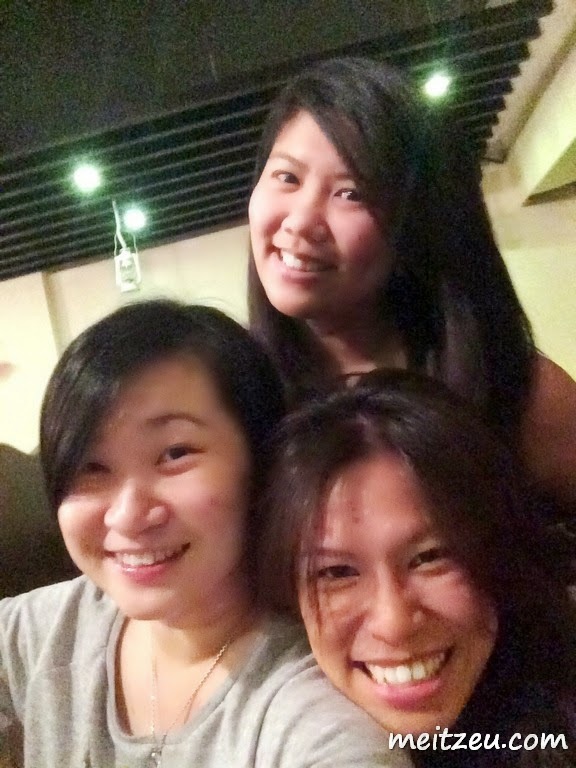 All of them knew we are good friends! That's Beverly and Charlotte! 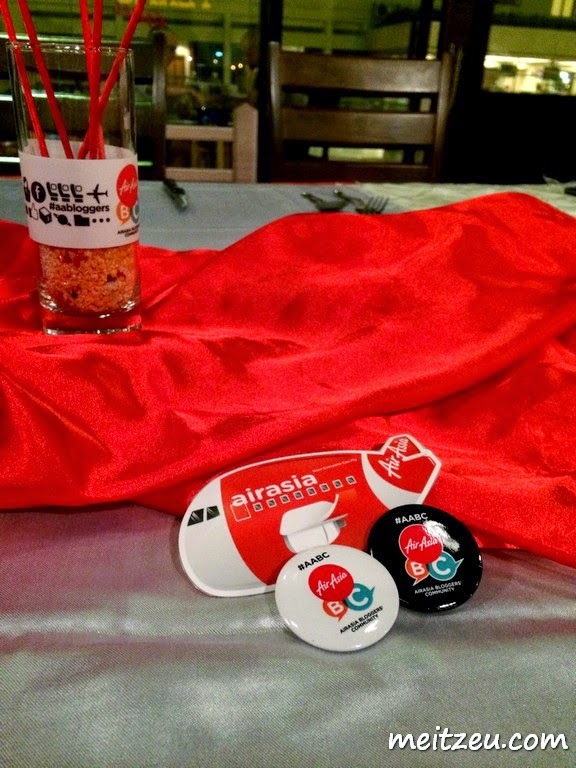 In fact, I truly love how Air Asia treats us as bloggers, very generous company and great management! This is funny when we noticed that, Tom is the only male blogger on that gathering night out! 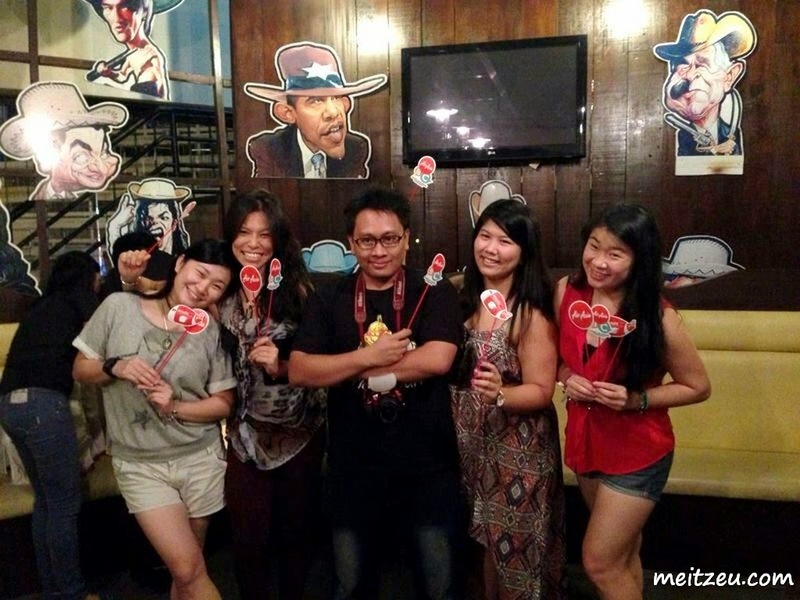 There were three of them won free return tickets from AirAsia, how lucky they are!! A surprise to all! That's all for this weekend and HEY, KK! 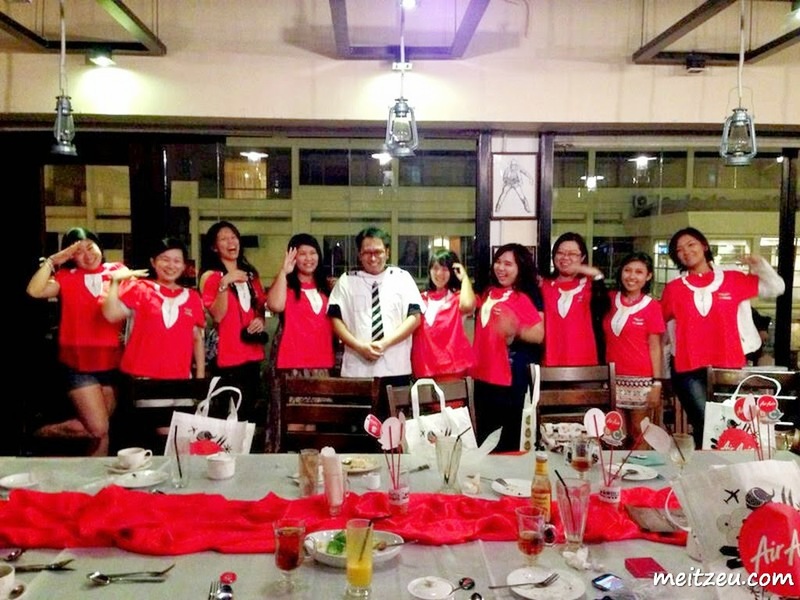 Hope to see more KK bloggers who are also #aabc members on the next gathering! 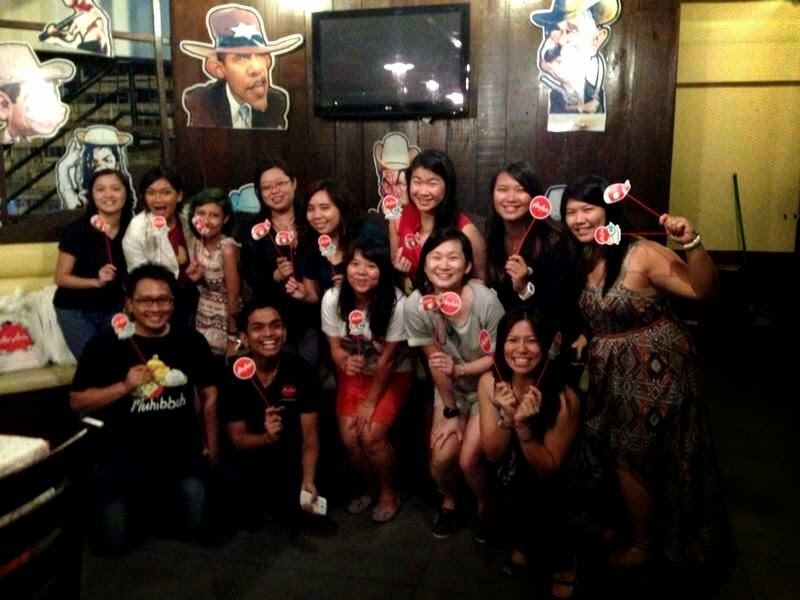 Photo credit to all the bloggers who attended! Jalan Labuk, 88000 Kota Kinabalu, Sabah, Malaysia. Sounds fun ! 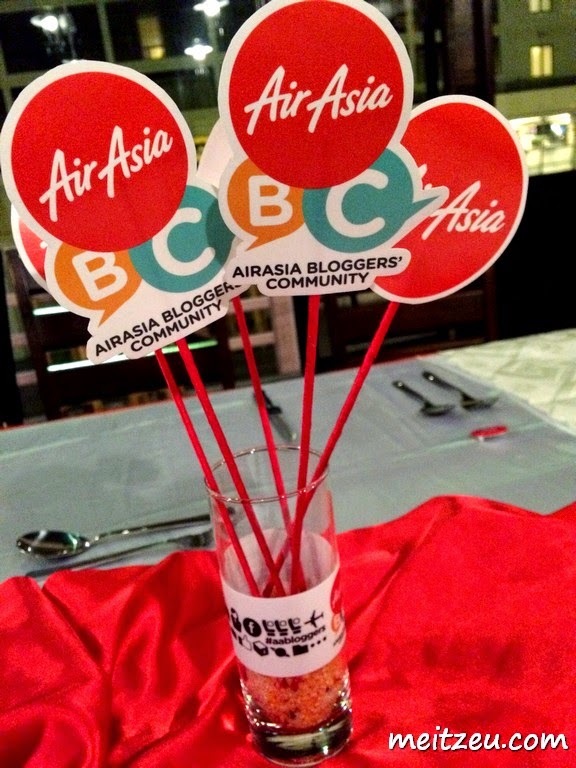 Didn't know there's a blogger community for air Asia. Awesome! Hope AA is able to do something like this in Penang too! the next one coming soon this month end.. are you going too?